Welcome to the KidMin Out Loud Podcast! This is where I share my unique insight on various children’s ministries topics in a concise and easy-to-listen-to format. Be sure to leave a review and rating. If you have an idea for an episode, fill-in the form below. I still love Kids Church – in the last episode, we discussed the stuff that makes a kids church work. This episode is Part 2 of all about Kids Church! I discuss the structures that I use to make my Kids Church work. I love Kids Church – in the last 2 episodes, I talked about ideas that can help you lead your team. This episode is Part 1 of all about Kids Church! I discuss the stuff that I use to make my Kids Church work. In episode 2, I talk about how we encourage, equip and inspire our volunteer team by hosting our quarterly meetings. 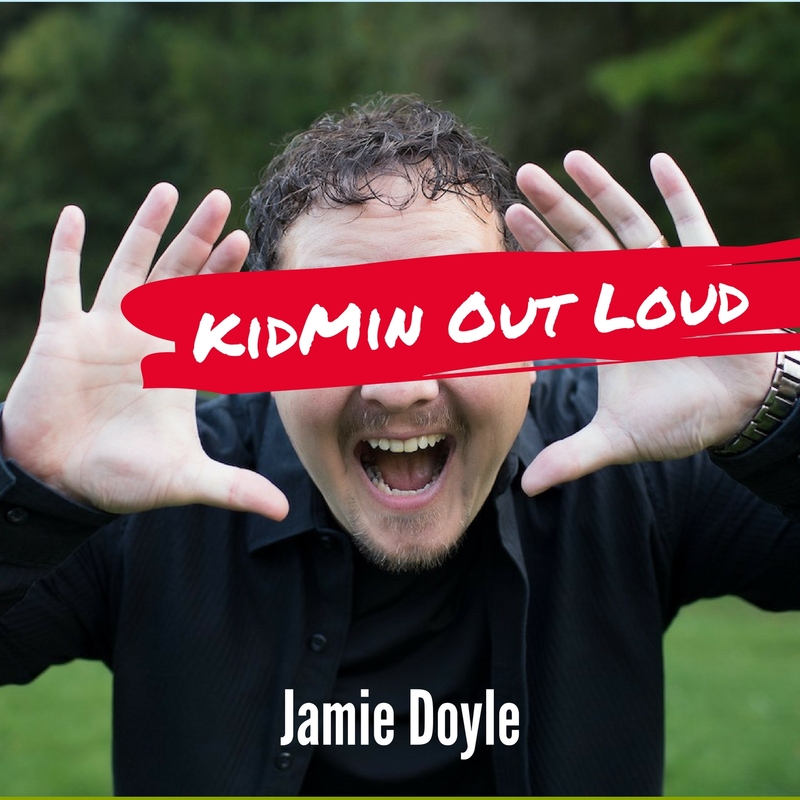 Have a listen as I discuss what goes into a KidMin Staff Meeting… it directly affects what we get out of it! Have an idea or suggestion for a future Podcast episode?